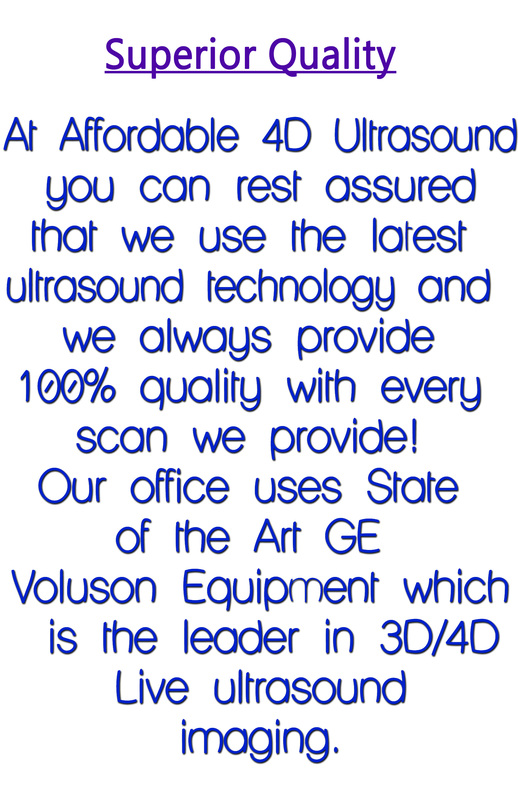 Our expectant parents are provided the extraordinary ability to meet, bond, and cherish their baby’s with live 3D/4D technology at an affordable price. 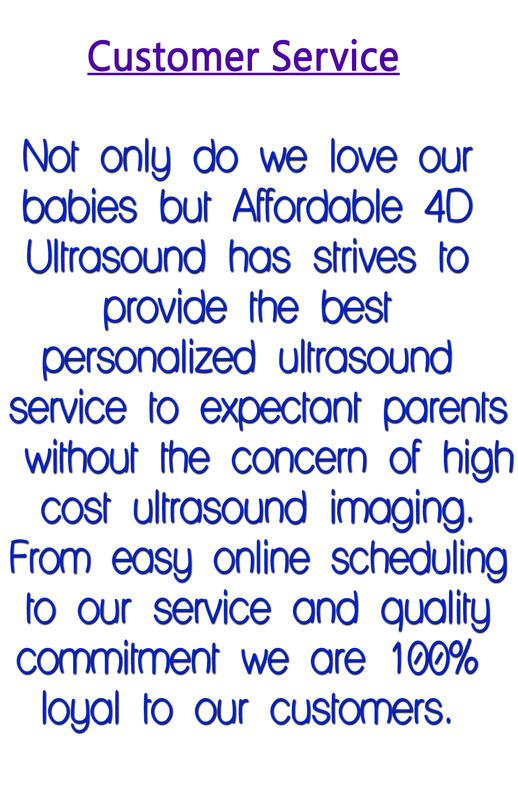 Since 2010, Affordable 4D Ultrasound has striven to provide the best personalized ultrasound service to expectant parents without the concern of high cost ultrasound imaging. 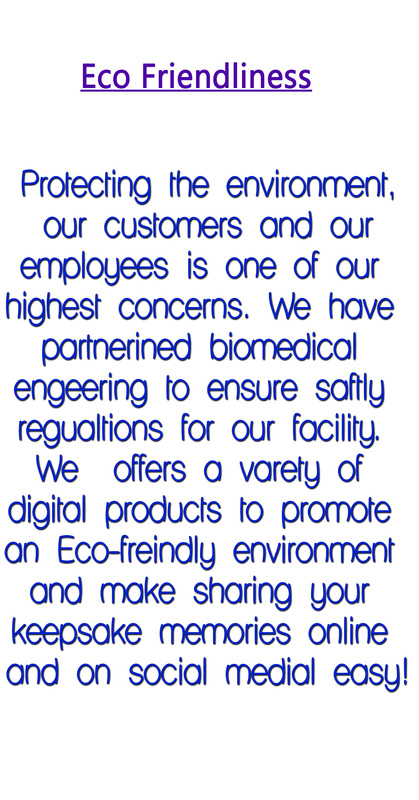 We will continue to set the standard and meet the needs or our patients in an exceptional way. With Over 800 + Five Star Testimonials⭐⭐⭐⭐⭐! 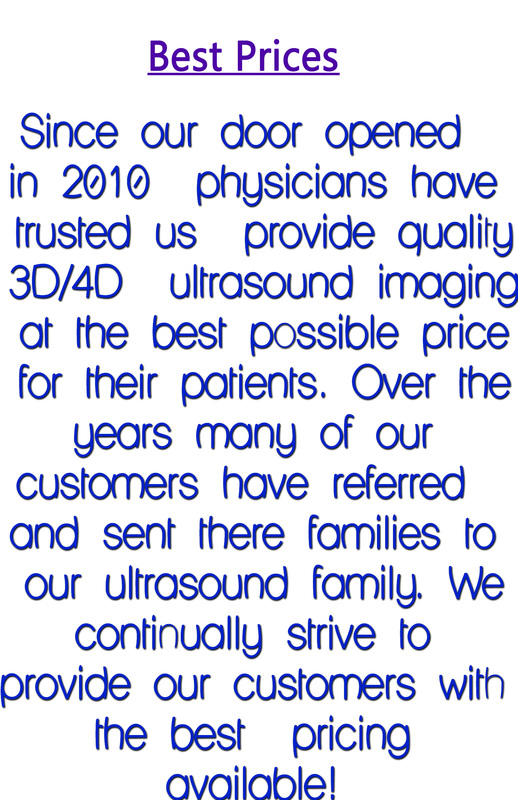 Our patients trust us to deliver an unforgettable bonding experience and great keepsake products. 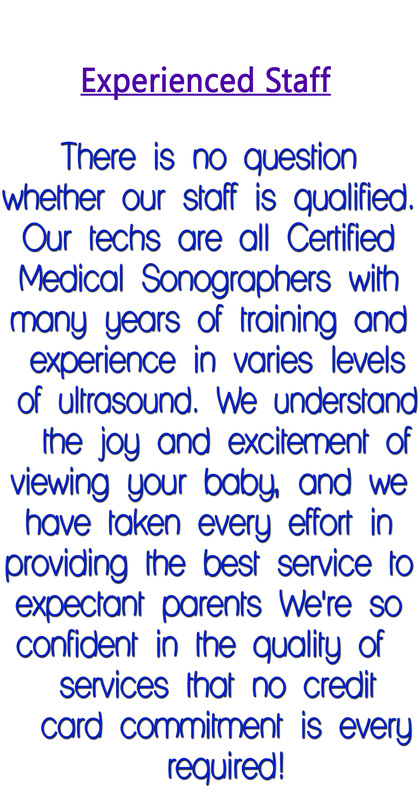 Here’s why our customers continue to refer their love ones and return for their future ultrasounds.